This strange substance has been recorded as far back as the 1300s. A meteor blazing across the daytime sky is certainly an unusual event. Historically it was - and often still is - seen as a portent, a sign of something powerful and unknowable. 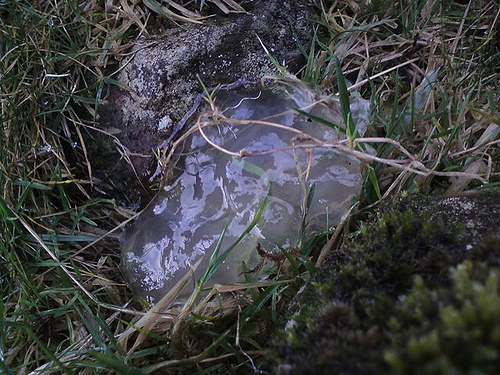 Strange things were said to happen around these events, with one of the strangest being the appearance of "star jelly" in fields and other open areas. What on earth is this room FOR? 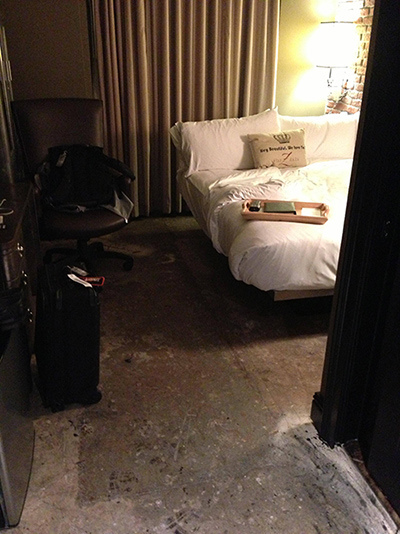 Last week a Redditor booked a stay at Houston's swanky themed Hotel ZaZa. The hotel was packed, and after some confusion at the front desk, he was given the keys to Room 322. They're probably Orbeez, but that doesn't answer all the question. Last week, two Tucson residents headed out to the desert to do some photography. 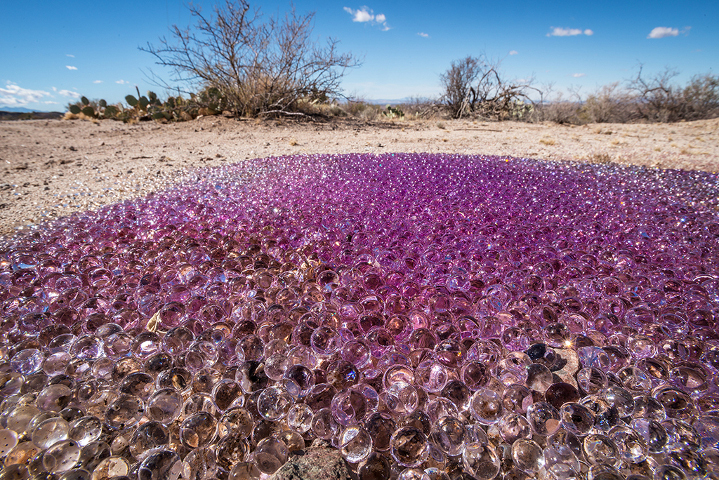 In a remote corner of the desert, they found a huge pile of strange purple orbs. The orbs were puddled together in a single spot, not scattered around as you might expect if they had fallen from the sky. 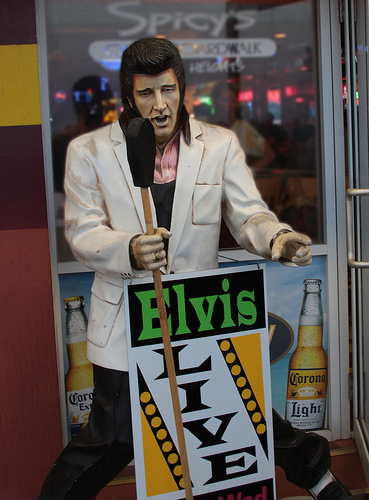 Conspiracy theories have swirled around Elvis Presley since long before his death. But I was surprised to learn recently that there are a lot of connections between Elvis Presley and aliens. Not only was Presley obsessed with UFOs, it seems like UFOs may have been obsessed with Presley. You can get a good deal, if you're game! Depending on where you live, there may or may not be rules on the books which require a realtor to disclose if there was ever a death in the house. The real estate jargon is "stigmatized properties," and each state's laws vary. 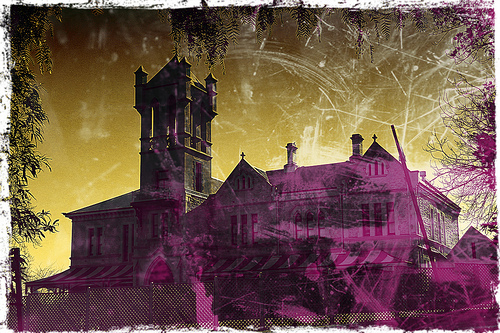 Read more about Would you buy a haunted house? 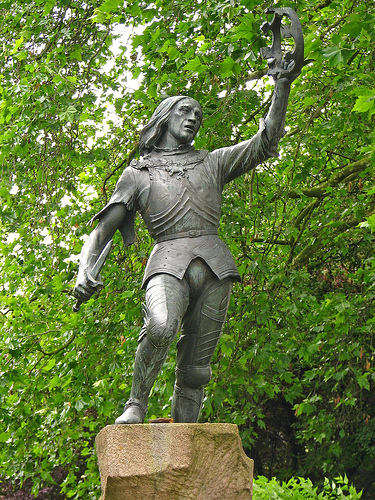 Remains of England's famous king identified by mitochondrial DNA. They say that history is everywhere in England, but I wonder how many people who used this particular parking lot realized that they were parking above the remains of Richard III.